I have visited Southsea Castle, Portsmouth, on more occasions than I care to remember but I have to say, on this last and most recent visit, the old girl is looking better than ever! 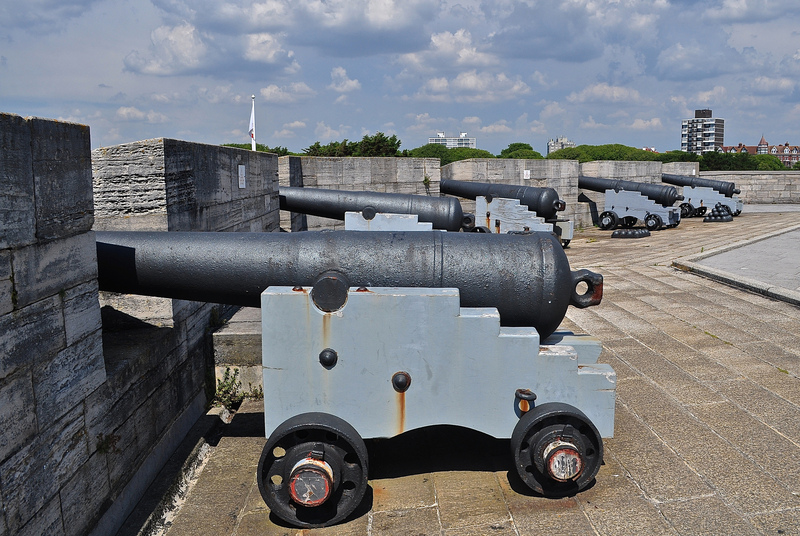 Located on Southsea Beach, between the common and South Parade Pier, you can easily understand its strategic importance and why Henry VIII built this castle exactly where it was in 1544 – part of a string of similar coastal defenses which protect England’s southern coastline. 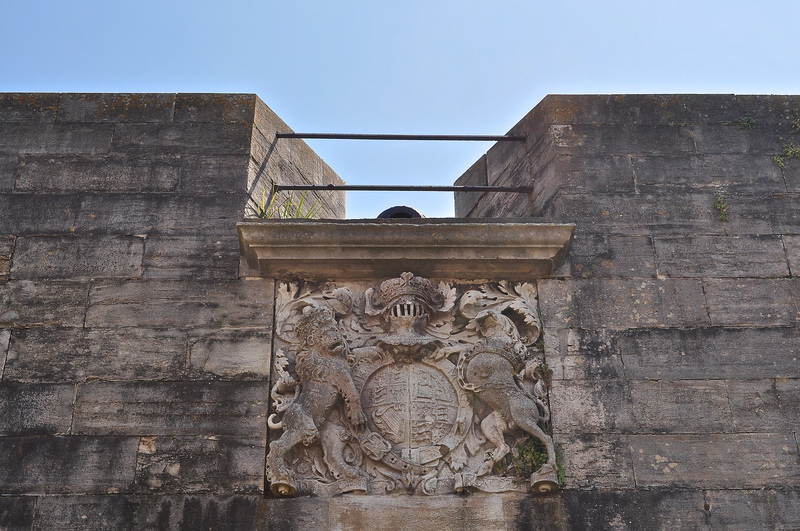 What I didn’t realise until I visited a similar defensive building – Hurst Castle – that Henry had a wide number of designs he used for each construction (different shapes for different positioning) and he incorporated the latest continental ideas on the layout of artillery forts. 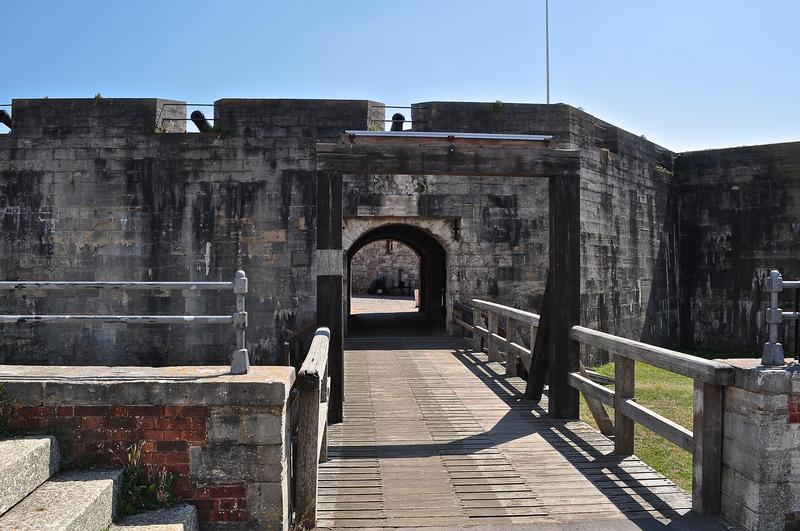 Henry feared a French attack on Portsmouth and Southsea Castle was built in great haste with the French appearing not long after it was completed on 18th July 1545. 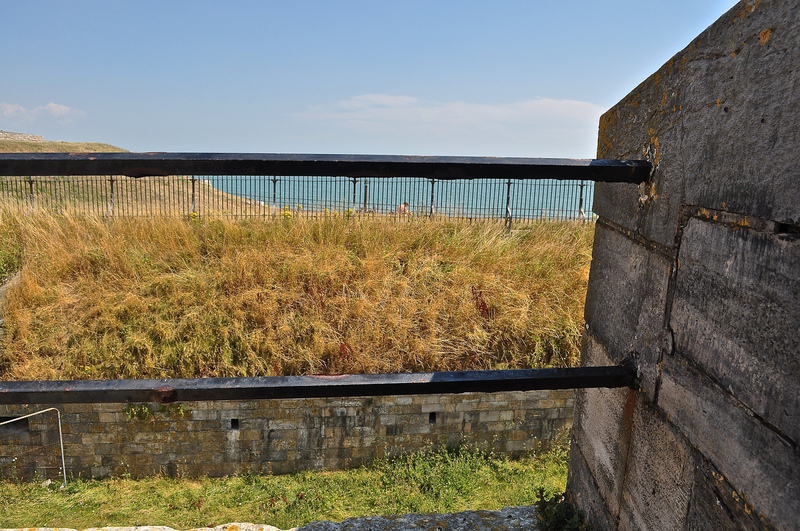 It was at Southsea Castle that, the next day, Henry watched his veteran Tudor battleship Mary Rose sink whilst standing overlooking the Solent. 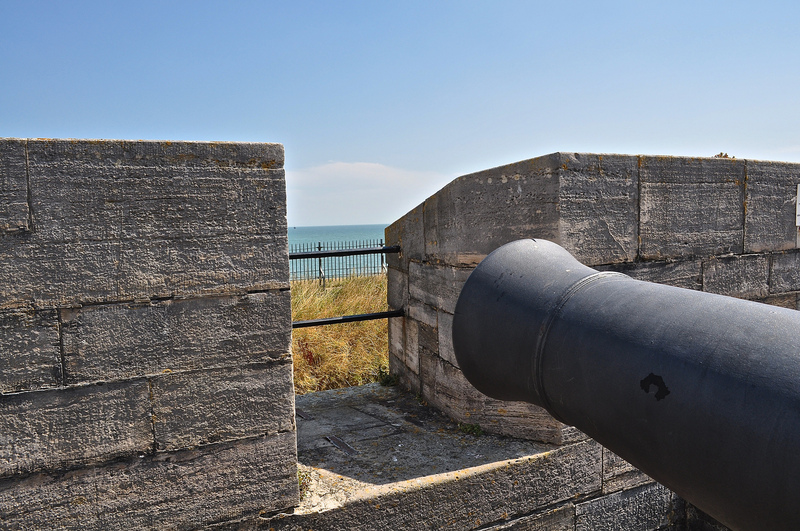 Southsea Castle has seen active service as an English defence for over 400 years and it was only captured once – and that was by the Parliamentarian forces in the English Civil War so does that really count? A tunnel was built to defend the Castle moat in the 19th century and visitors can still wander around its dank yet atmospheric depths today. 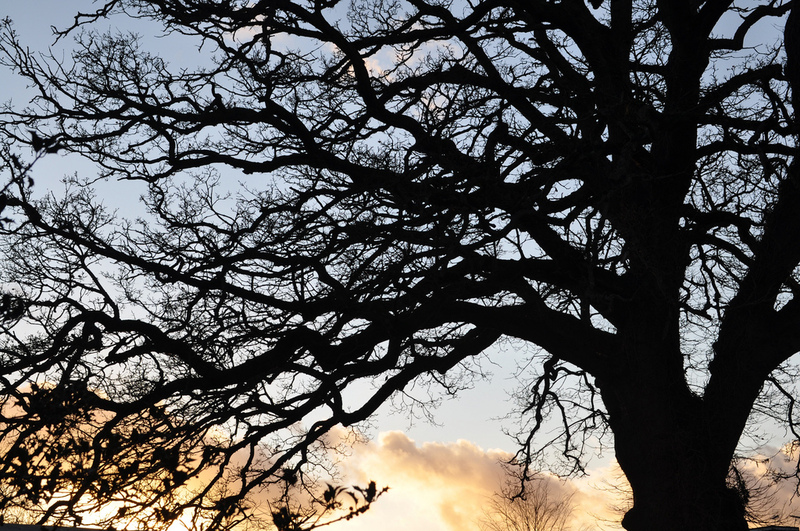 Throughout the years, it has had fires, explosions, been used as a prison and only retired from active military service in 1960. 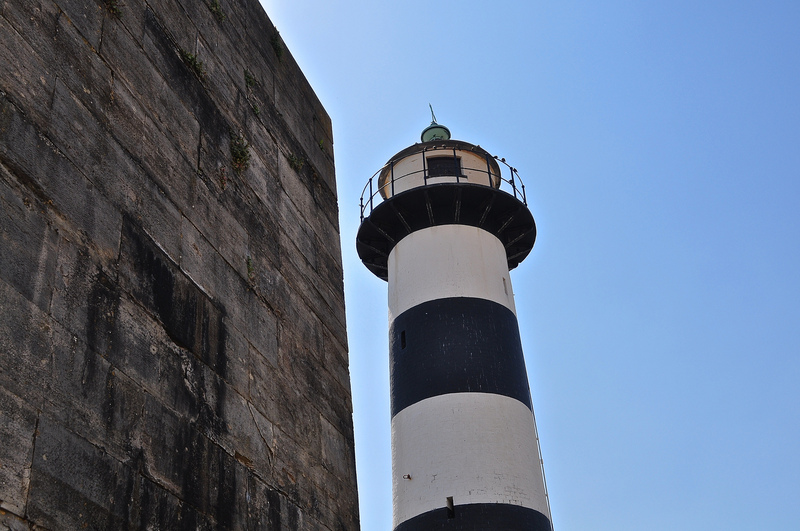 The lighthouse, which is such a feature of today’s castle, was built in the 1820s and is still used as a navigational aid for shipping using the deep water channels through into Portsmouth Harbour. 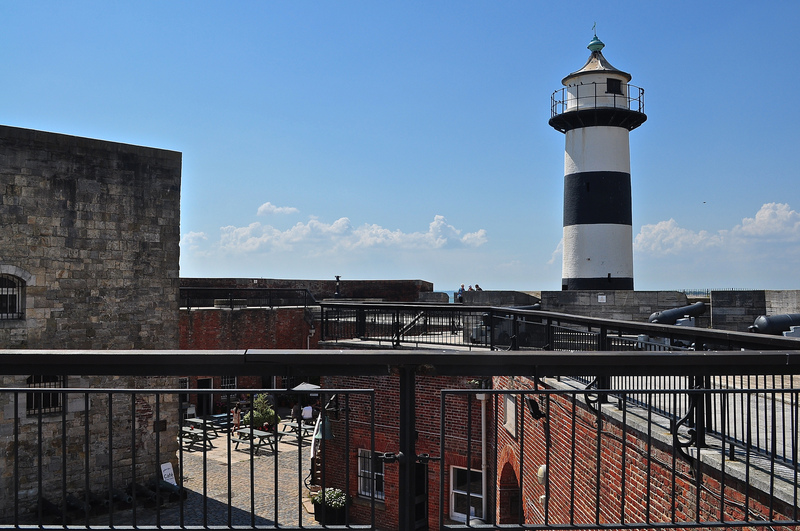 There’s a lovely little cafe in the courtyard, the staff are incredibly welcoming and I have to say, it’s a rare treat to visit Southsea Castle – am still amazed that such an interesting attraction is free to visitors. Astounding in this day and age in fact. Southsea Castle, Clarence Esplanade, Southsea, PO5 3PA – Open Tuesday – Sunday, and Bank Holiday Mondays, 10.00am – 5.00pm, April – October. Closed on Mondays and entrance is free.